This ad has been favorited 2678 time(s). 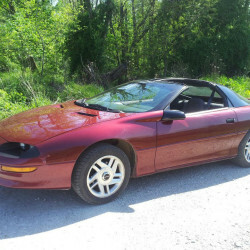 My wife used this car as her fun/weekend car. It has been garage kept. 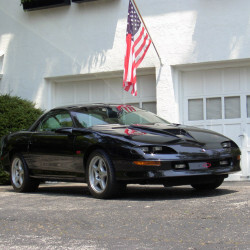 The last 2 years we have used it for cruise ins and car shows. I live in North West Georgia. I have all the stock stuff to go with it. 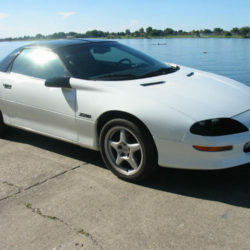 94 Z28 Low miles 54k Beautiful Cond!